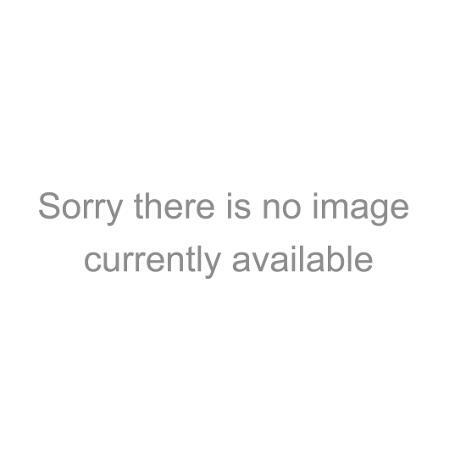 So what sort of project did I make?? 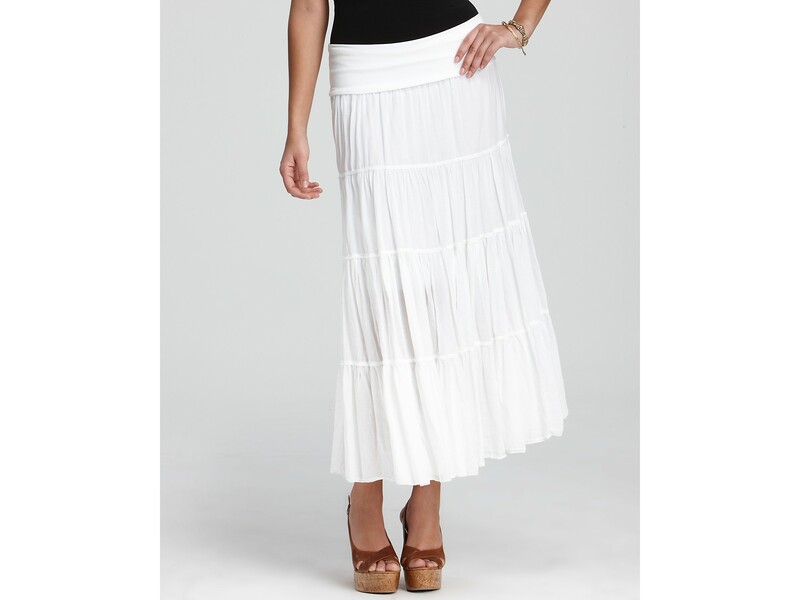 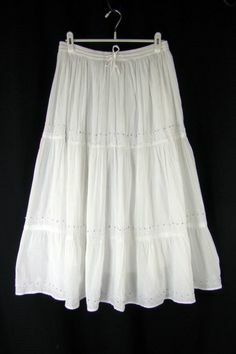 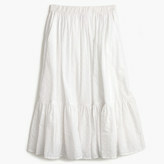 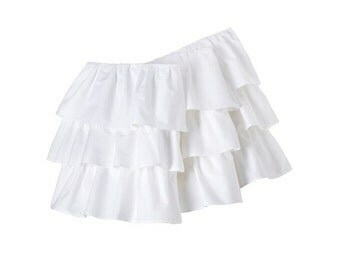 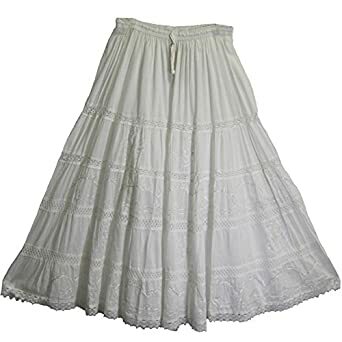 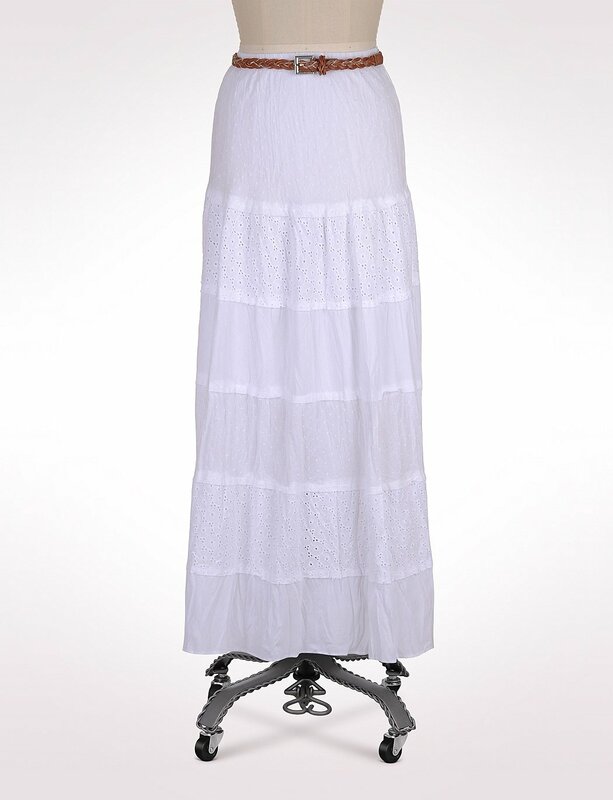 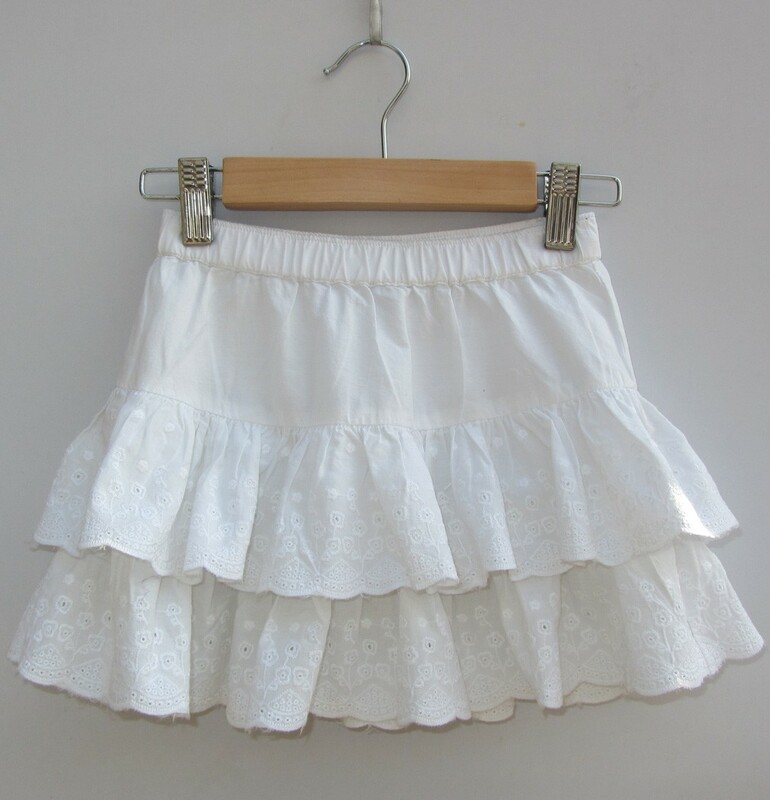 A sweet little summery WHITE Tiered Maxi Skirt. 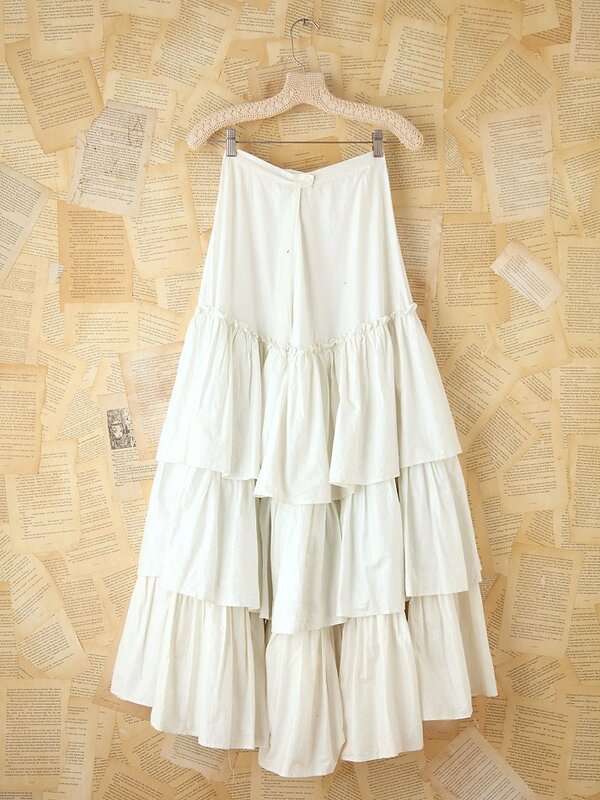 … the Pirates waistcoat and started thinking about an outfit based around something similar. 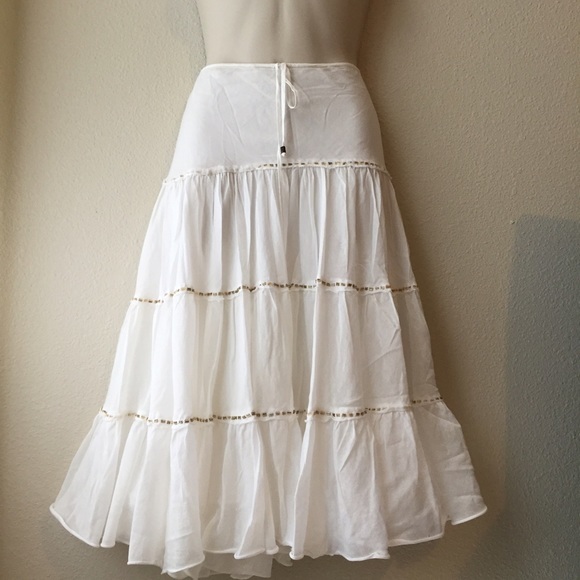 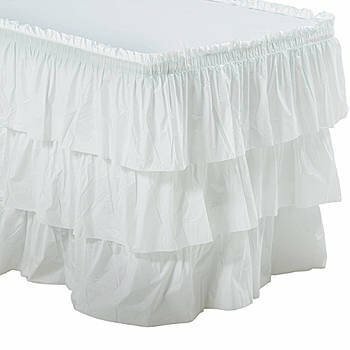 So here is the first part, an off-white, tiered underskirt. 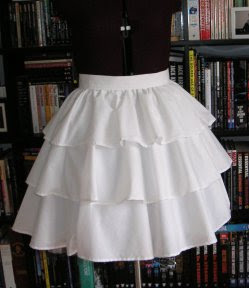 And yeah, this is similar to my 3 Tiered Skirt tutorial here. 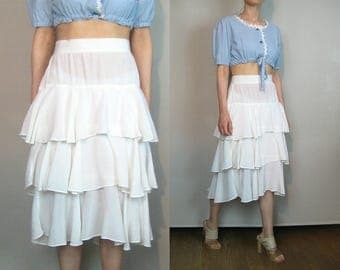 Just longer.